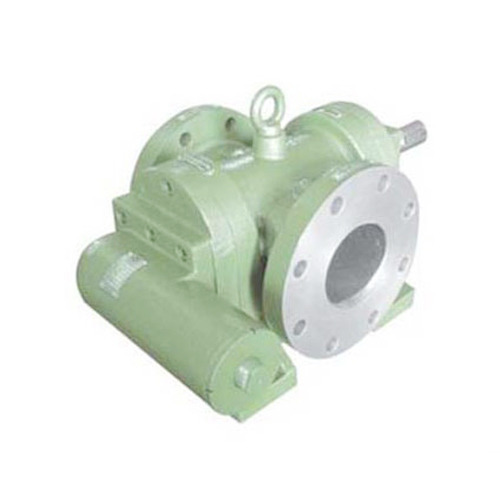 Available Size 1/2" to 6"
We are reckoned for supplying and trading SS Rotary Gear Pump that offers a longer functional life. Owing to the four-piece construction, this offered pump is easy to maintain and to clean as well. The double helical gear prevents the side thrust and axial and hence, improves the performance of the pump. Furthermore, our offered range of stainless steel pumps is highly popular among the client-base we hold.